4k00:12Fire ball explosion, high speed camera, isolated fire flame on black background, slow motion. 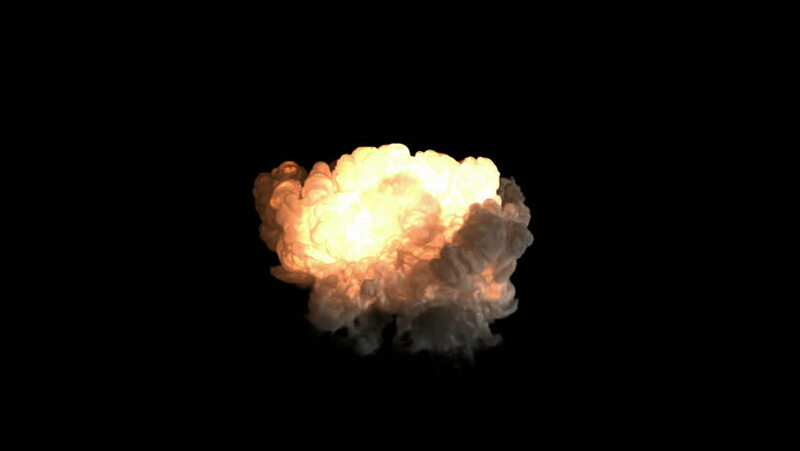 4k00:09Slow motion fireball explosion away from camera for use with visual effects and/or design. 4k00:09Fire ball explosion, high speed camera, isolated fire flame on black background, slow motion. hd00:08Explosion isolated on black with matte channel.